Whether you call her Ma, Mataji, Mom or Mamma, she is not just the reason for your existence, but also the force behind what you are today as a person. Mothers Day is a fabulous way to let her know what she means to you, and trust us, a small gift to bring a smile on her face, is going to be worth every penny you spend on it. It’s always a good idea to make your mom feel special, and Mothers day is just a reason for you do it. Don’t miss the opportunity! 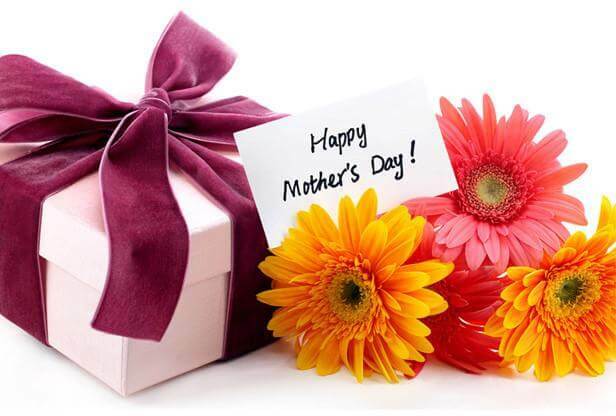 If you’re looking for ideas to express your love and gratitude to your mother or mother-in-law, here we have compiled a list of gifting ideas for Indian moms. If your mom wears glasses, then this is the perfect gift for her. 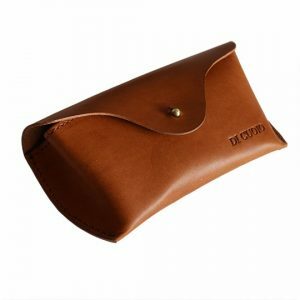 Crafted in Italian leather, this spectacle holder from Grip DC looks classy and will keep her precious spectacles safe. Plus they will remind her of how much you care about the little things in her life, every time she reaches out for them. If she doesn’t wear eyeglasses, she could use it for keeping her sunglasses as well. The cotton lining within is going to keep them safe and clean. 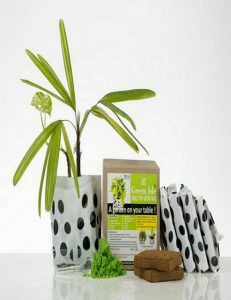 If you know that your mom has green fingers, but her city home is not favourable to have outdoor plants, get her this fabulous tabletop growth kit with which she can grow small indoor plants and place them anywhere around the house, including the centre table. She can also use it to make a little kitchen garden of her own. 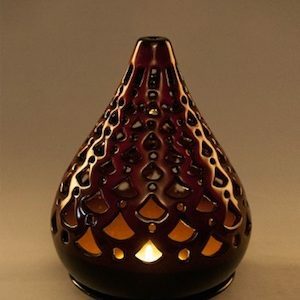 It’s easy to use and a makes for a lovely gift which she can foster with her love. Your mom is the best cook you know and the one who has been feeding you with love for years. 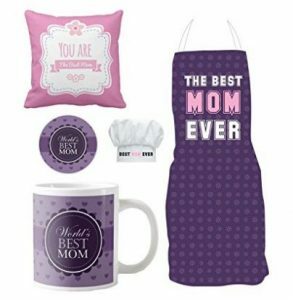 Gift her this cute gift set that comprises of an apron and chef’s hat that says best mom ever, a cushion, a mug and a badge all colour coordinated and matched to perfection. She will remember you each day as she will go through her daily routine, cooking, sipping a cup of coffee, lounging, and would definitely be proud to wear the badge on her special mommy’s meet up that evening. Doesn’t the best mom in the world deserve some pampering? 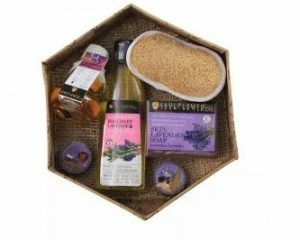 Gift her this beautifully packaged bath set that comprises an Aroma Bath Salt, Massage Oil, Lavender Soap and festive t-light candle and a loofah. This bath kit is going to be like a refresh button she will love using. Follow Nykaa on Streamz of GreatBuyz to stay updated on their latest news, sales and offers and more. Get coupons of Nykaa on GreatBuyz for your online shopping. If you want your mom to indulge in something wonderful, the Taj Gift card is a perfect choice for her. She can use the gift card for a refreshing staycation, an intimate candlelight dinner, or a rejuvenating massage at the Taj Hotels. 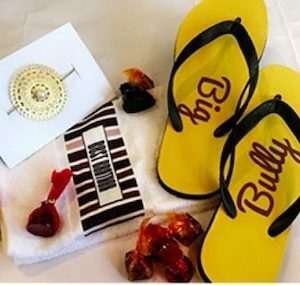 The gift card can be used across all Taj Hotels across the country and is available both as a physical card and a digital voucher. Plus you can choose the value of the card as per your budget. All women like jewellery and your mom is no different. 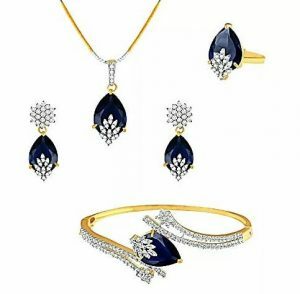 Get her this gorgeous blue stone pendant set with American diamonds and see her face light up with joy. It’s simple and elegant and elutes class. Complete with a ring and bracelet the set can be worn for small occasions or for a lunch date with her friends. How about gifting your mom a little hobby to keep her busy ? Think about what she likes and encourage her to take up something she enjoyed doing earlier but gave away as she got so busy with motherhood. It could be dancing, a sport or painting. 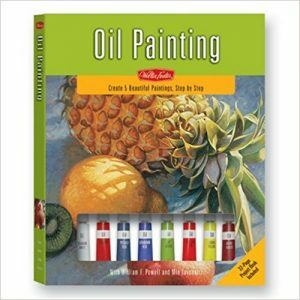 Check out this lovely oil painting beginner’s kit she might like. Hasn’t your mom always ignored her own body so you could get a freshly cooked meal, a clean home and all that you have taken for granted? Well, it’s now time for payback! Enrol your mom in some fitness classes, it could be yoga or if she is up for it, a dance or Zumba class. A gym membership is also an option you could explore depending on how much physical exercise your mother can take. If you think she isn’t the one to step out, bring the fitness regime home. Buy her a Shilpa Shetty yoga CD and encourage her to pay more attention to her health. Remember the slam books you filled in school and junior college? 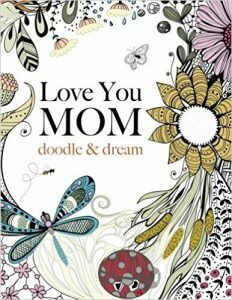 Well here is one dedicated to your mom and we assure you, you will love filling it in just as much as she is going to love reading it. In fact, it’s a great way to spend some time remembering the good times you have had together and making more memories. 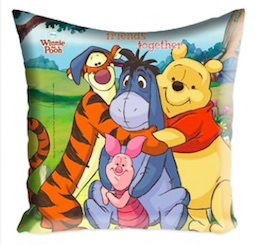 A perfect Mother’s Day gift! Ps: If you have enough time, make a similar book on your own. Pour your heart out and use your creativity to decorate it so it looks beautiful. Your mom spent her days and nights catering to your requirement and now suddenly you are all grown up and don’t need much of her time. It’s ok, it’s the cycle of life and we are sure she isn’t complaining, but won’t it be great if you could help her fill up some of her free time with something creative? Gift her this pretty doodle and dream book and a box of high-quality colour pencils. She will love infusing the black and white pages with colour and the whole process is really relaxing. We’re sure she’ll love it and it might just be a discovery of a new hobby! 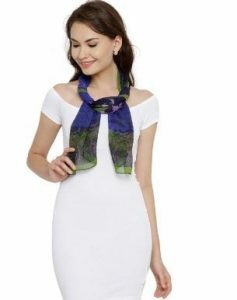 A scarf is a versatile piece of fashionable wear that women of every age can wear. 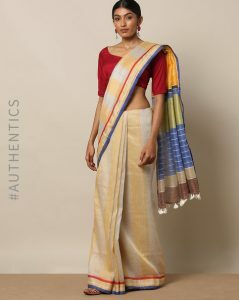 And Satya Paul prints are timeless and a must own for every woman who is conscious about her style. This lemon yellow silk georgette stole is a perfect blend of colours and is sure to go with most shirts or dresses. Gift this to your mom, if you want her to own a piece of designer wear she can use for years to come. Diamonds are a woman’s best friend and when they receive it as a gift, it makes them ecstatic. 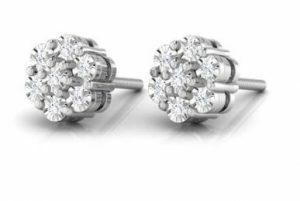 Gift your mom these classic diamond earrings with seven diamonds each and see her face glow with pride. That smile when she flaunts them on her next rendezvous with friends is going to make it worth every penny spent on them. And with the Tanishq quality guarantee, expect them to dazzle to her liking. Don’t you love how graceful your mom looks in the nine yards? 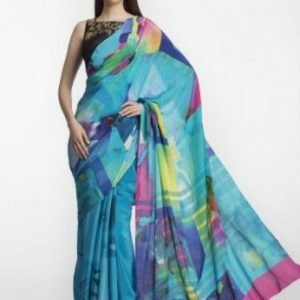 Whether she still flaunts her curves in a saree or has embraced western clothing, it’s always a good idea to gift her an elegant linen saree she can wear and yet be comfortable in. This one from Indie Picks in Kota Linen is an understated beauty that she can easily wear in the day or night. Get coupons of Ajio on GreatBuyz for your online shopping. When it comes to moms, you can never go wrong with Fab India. 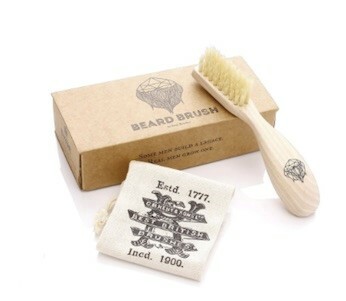 Their style is understated and quality no match. 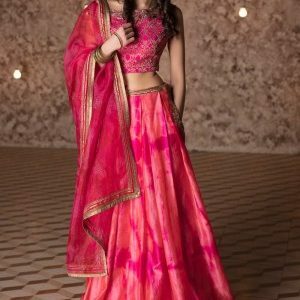 And now with the contemporary cuts they have introduced, it’s a no brainer that your mom will love to receive a piece of clothing from Fab India. We love this pretty peach kurta in silk in a khari print and a round neck combined with a simple jacket. She can wear it for a family gathering as well as an evening out with friends. Or maybe you should plan a Mothers Day dinner for her and give her an occasion to wear this outfit with you. Follow Fabindia on Streamz of GreatBuyz to stay updated on their latest news, sales and offers and more. 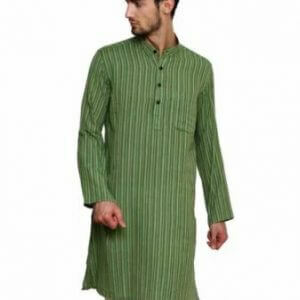 Get coupons of Fabindia on GreatBuyz for your online shopping. While your mom might be the most beautiful woman in the world, there is no denying that with age, its important for her to take care of her skin. 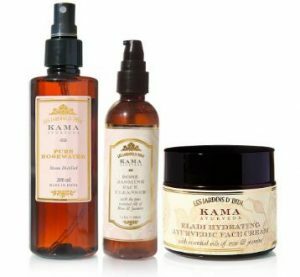 Encourage her to look bright and young always by gifting her this cleansing, toning, moisturising kit from Kama Ayurveda that comprises of a rose jasmine cleanser, a rose water toner and Eladi Hydrating Ayurvedic Face Cream that refreshes and rejuvenates the skin. Following this regime will help clean pores, avoid wrinkles and have her skin looking young and fresh. But whatever you buy or plan to do for her, try and spend as much time as possible with your mother. Surprise her by making her breakfast or accompany her for a shopping trip, a visit to the doctor or drive her to her relatives for a catch up. 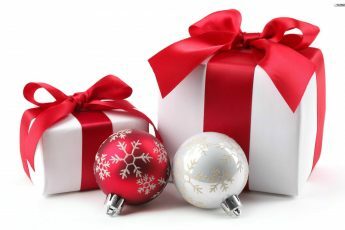 While gifts are always a good idea, your time is just as precious to her. Getting both together is priceless.